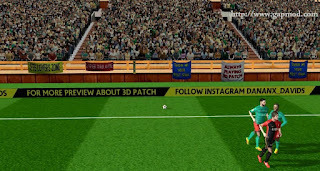 Download FTS 3D Patch Ultimate by Danank - Back update for First Touch Soccer game on your Android device. 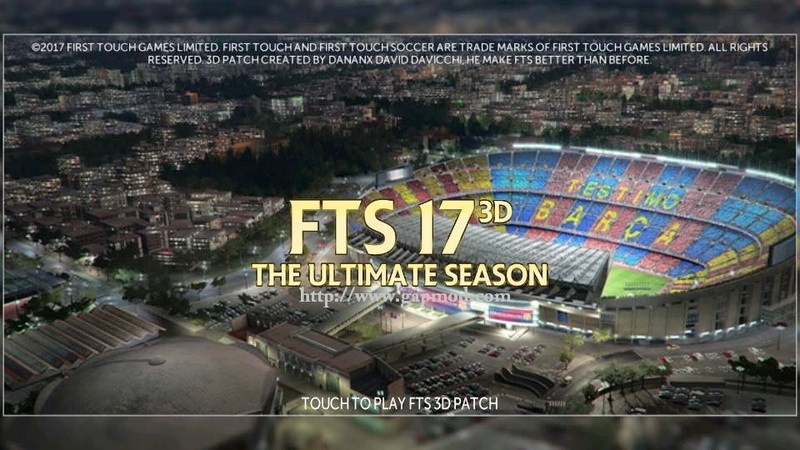 This time I will share 3D FTS Ultimate Patch by Danank. With a file size of around 178Mb APK + Data. 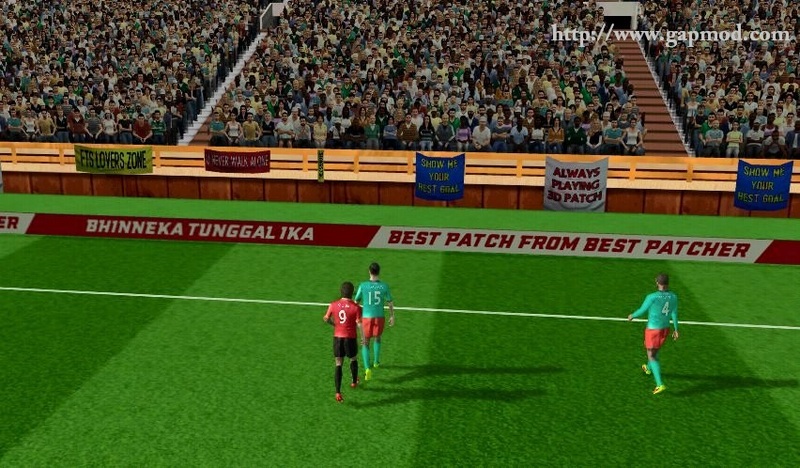 Many new features that you would get. Here's the explanation. 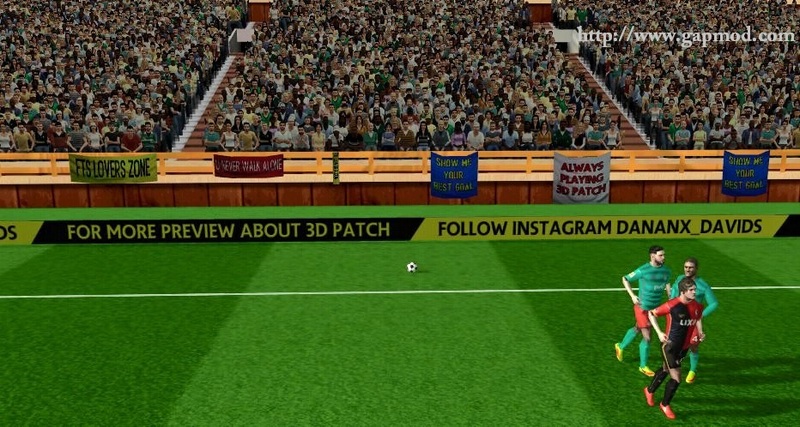 For those of you who want to try to play, you can download it now ! !